It would be great if everyone could have a new vehicle at some point in their life but other than having minimal miles on the odometer, a shiny exterior, and that wonderful “new car smell,” there is no reason to pay that much for an auto just because it’s new. It is a wiser investment to select from the extremely vast collection of used cars in St. Peters instead. New car depreciation costs are unbelievable. During the first two years after buying a new car, the vehicle depreciates or loses value from 20-30%. Furthermore, first-class options that include back-up cameras, heated seats, and high-tech audio systems, etc., are accessible in pre-owned vehicles at a fraction of the cost involved in buying these new options. You get much more value for your money and still obtain the extras that are appealing to you. Auto manufacturers work hard each year to build better and stronger vehicles. Consequently, cars and their components offer prolonged wear, too. For even more assurance, numerous car dealerships offer extended warranties when you buy an auto. 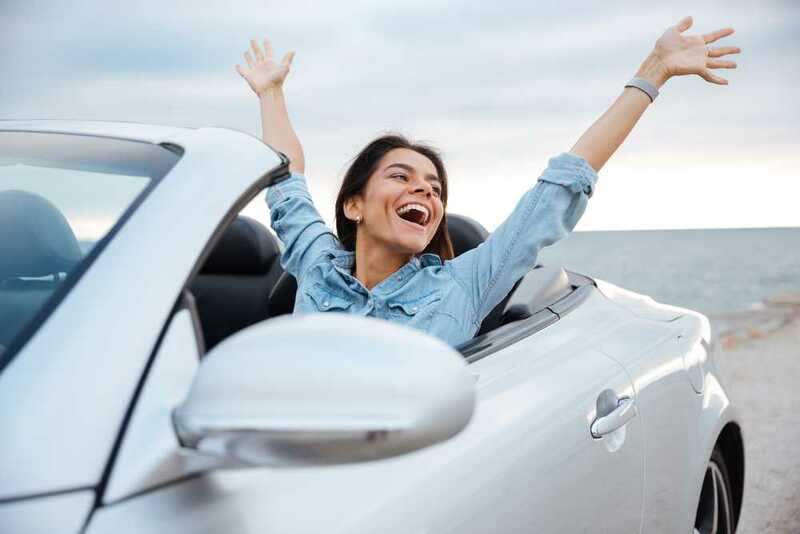 To promote used vehicle-buying, some dealers will provide several different financing options that may include a no down payment auto loan after divorce. For a premium pre-owned auto-buying experience near St. Louis, visit 5 Star Auto Plaza. We have a vast selection of vehicles of all makes and models, as well as a well-informed sales team who is ready to work with you to find an auto that meets your requirements. Our dealership is highly-regarded for used cars in St. Peters and fantastic deals that you don’t want to miss. 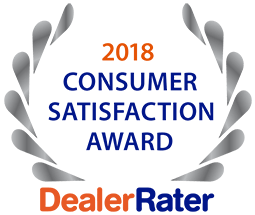 Contact 5 Star Auto Plaza today at (636) 940-7600 for more information.